Spotify gift cards are like any other gift cards. And they are currently available in 3 kinds-different values for different countries: $10, $30 and $60. 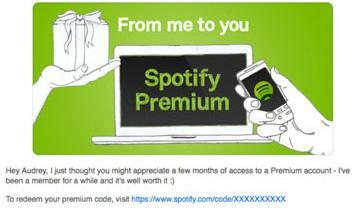 You can redeem these cards for a premium / unlimited Spotify subscription. 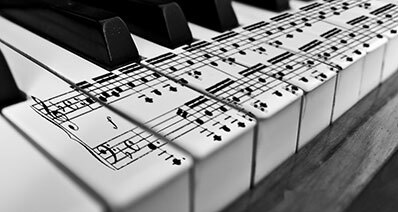 These are one of the best gifts you can give to any of the music lovers among your family and friends. 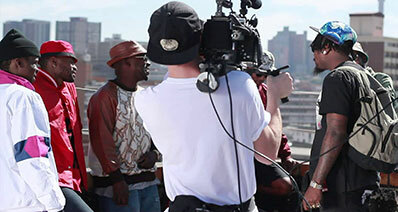 They will cherish them very much if they are into online streaming music services. When you buy these Spotify gift cards, they come with a code that you need to enter and thus redeem your gift card’s value on your Spotify account. The website link where you can do redeem the gift card / code is as following: http://www.spotify.com/redeem. There are a few ways you can get yourself a spotify gift card. We will be discussing them in brief as given below. You can always ask for a spotify gift card from your loved ones or friends on special occasions. 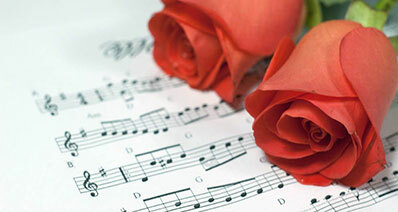 They are easily available online and someone who wants to get it for you as a gift will have no problems getting one. You can either go to https://www.spotify.com/us/gift-card/ or several authorized online sellers of Spotify and buy the gift cards online. Simply, log in to your Spotify account, press the buy an e-card option, enter the personal details as required, choose the payment option and click on Send to have the gift card delivered to you or your friends. In the U.S., you can walk into a Walmart, 7-Eleven, Target and many other such superstores and buy yourself a spotify gift card. It’s that easy! There are quite a few sites claiming to be giving away spotify gift cards for free. You have to be careful while going with this option as it is difficult to confirm whether they are for real or not, still they are worth giving a try. Here are a few examples that we found on Google: spotifycoupon.blogspot.com, onlinespotifycode.com and spotifyfreeaccount.com etc. This is a reliable source for buying Spotify gift cards with absolutely no risk of a bad malware infection or anything else. Go to https://www.paypal-gifts.com and simply purchase the gift card with the value you need. 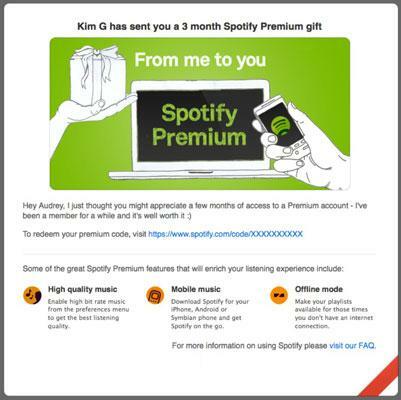 If you have received a spotify gift card, whether a physical or virtual one, it is fairly easy to apply them on to your Spotify account. Let us explain this further for you. 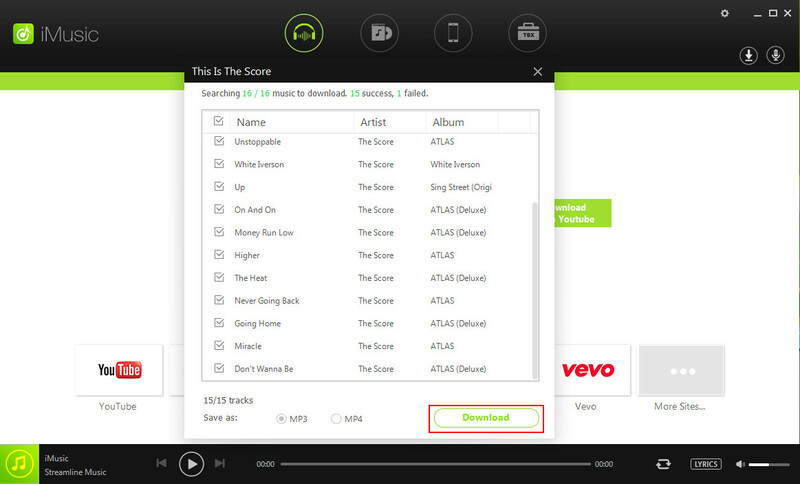 All that you need to do is to simply log in to your Spotify account and select Payment Options. 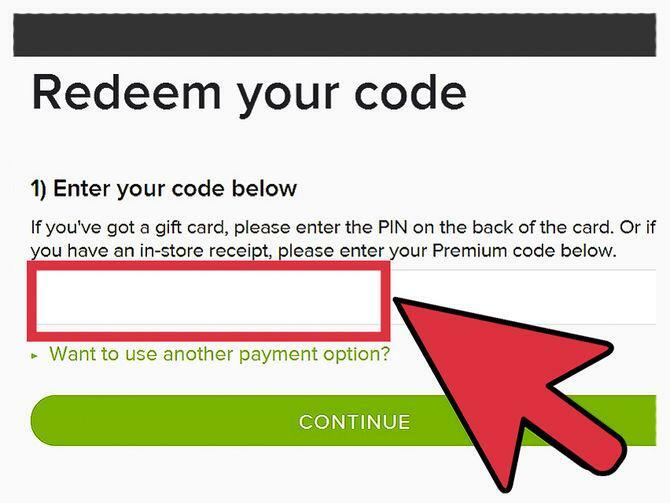 This will give you the option of adding either a credit card or the gift card code for going premium with your Spotify account. Simply enter the gift card code (given on the back of the card) to redeem the value of the gift card and it should be then automatically applied to your account. You simply have to follow the instructions given in the email that you must have received. Most likely, it contains a link that you just have to follow. 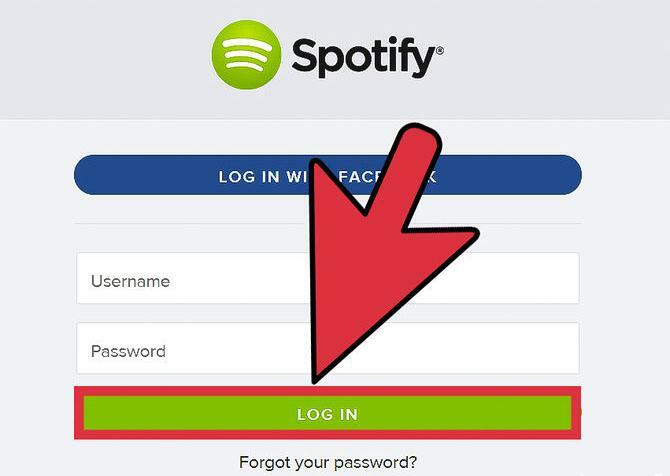 It will ask you to login to your Spotify account, and your virtual gift card will be applied automatically to your account as well in the process.